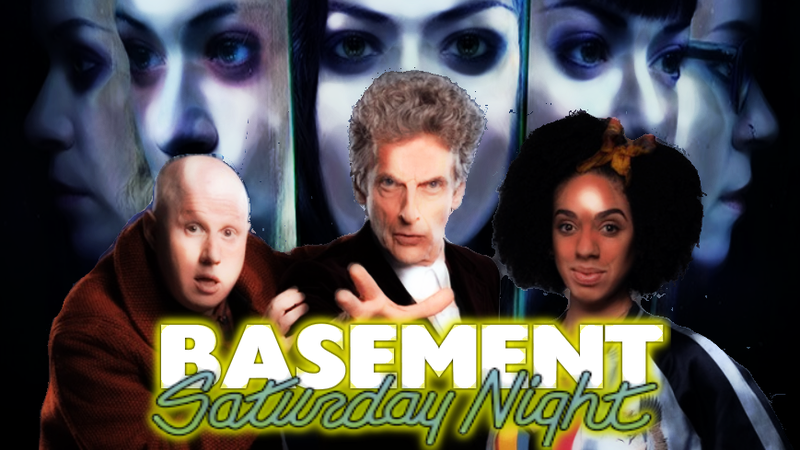 Fred Casden's Basement: Missy Meets Master and Good-Bye Alison? Missy Meets Master and Good-Bye Alison? Hello Dwellers and Welcome to the Basement... This week's topics are Doctor Who: World Enough and Time and Orphan Black: Beneath Her Heart.